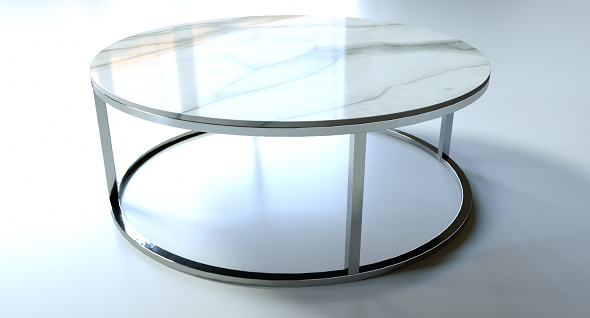 3D model of coffee table modeled according to the reference. The model can be used for inerior design in different premises like living groups, also in modern and minimalist style. the file is neatly modeled, grouped toghether, located in the center of coordinates. -12 PNG textures at 4096×4096. All textures are PBR. -8 PNG textures at 4096×4096. All textures are PBR. -2 sets of textures,2048×2048 PNG,512×512 PNG – for each scene. All textures are PBR. All priview images are rendered with Octane Render.